The October 2015 National Geographic magazine contains an intriguing article entitled "Lure of the Lost City" by Douglas Preston with photographs by Dave Yoder. 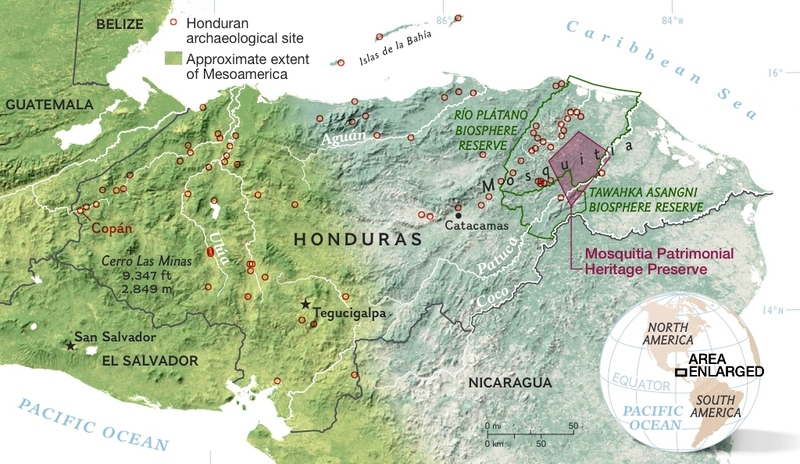 Airborne LIDAR remote sensing has located large ancient urban complexes previously unknown to science in a remote part of Honduras near its border with Nicaragua. 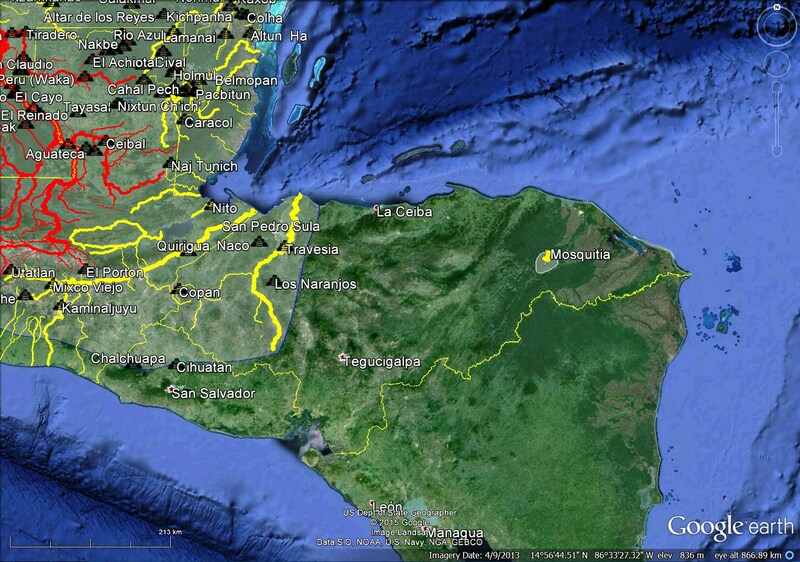 The Mosquitia area is approximately 100 air kilometers from the Honduran town of Catacamas. Ground reconnaissance has verified the existence of large sites, but intense field work and excavation are still needed to establish dates and cultural relationships. 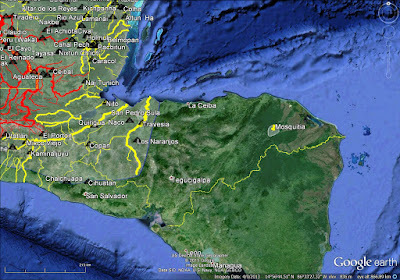 The Mosquitia area is about 300 air kilometers distant from the traditional eastern boundary of Maya civilization which roughly follows the Ulua River. This Maya boundary has often been used to demarcate the eastern and southern limits of Mesoamerican high culture which many Book of Mormon scholars in turn have equated with the Lehite land southward border. 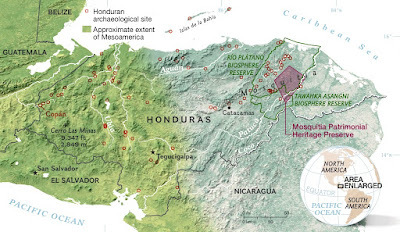 Cultural remains from eastern Honduras and Nicaragua are generally regarded as significantly less advanced than those coming from western Honduras, Guatemala and Belize. 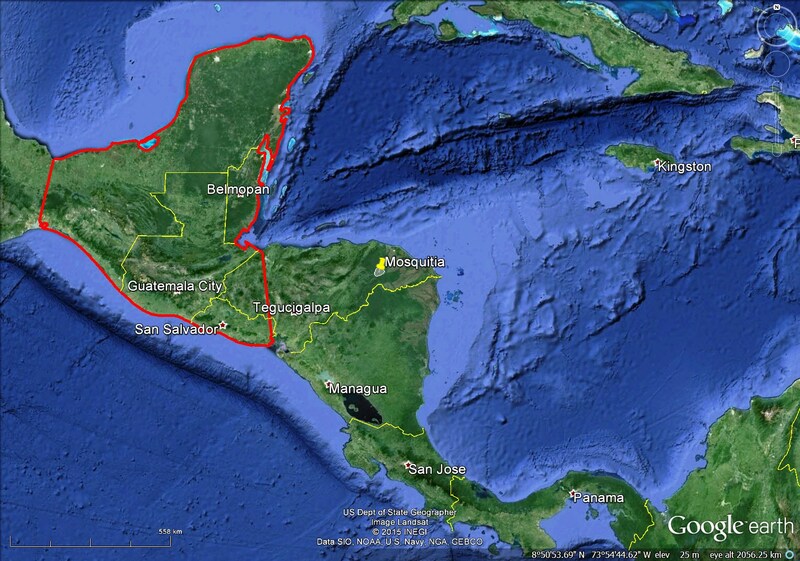 If evidence of high culture or strong Maya affinities are found at Mosquitia sites, our maps of southern Mesoamerica may have to be re-drawn. Garth Norman has made the keen observation that if Mosquitia turns out to have occupation layers dating to Book of Mormon times, our notion of the land southward nearly surrounded by water Alma 22:32 may have to move further south into the narrower parts of Central America. Many students of the Nephite text will be following developments in the Mosquitia area with interest.